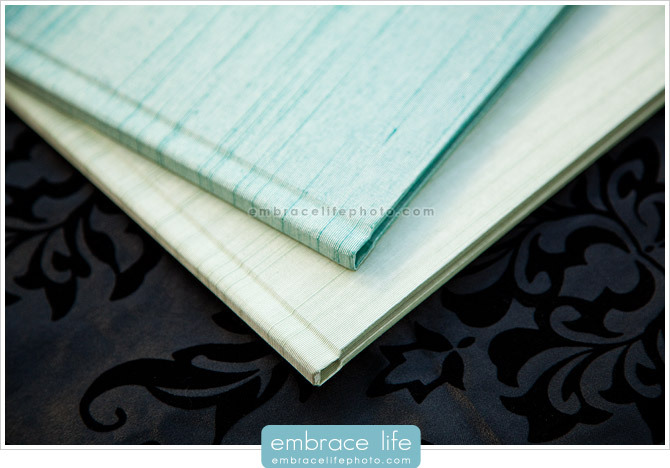 Sea Green and Celery silk, shown above, are just two of many cover colors and materials available. Lay-flat binding gives a clear view of the entire image. Our designs are clean and modern. Books are printed on thick, watercolor paper for a beautiful texture and quality feel. Also, even if you’re already married, it’s not too late to do a fun portrait session with your spouse! We call them Newlywed Sessions, and they’re just like Engagement Sessions — just after the wedding. 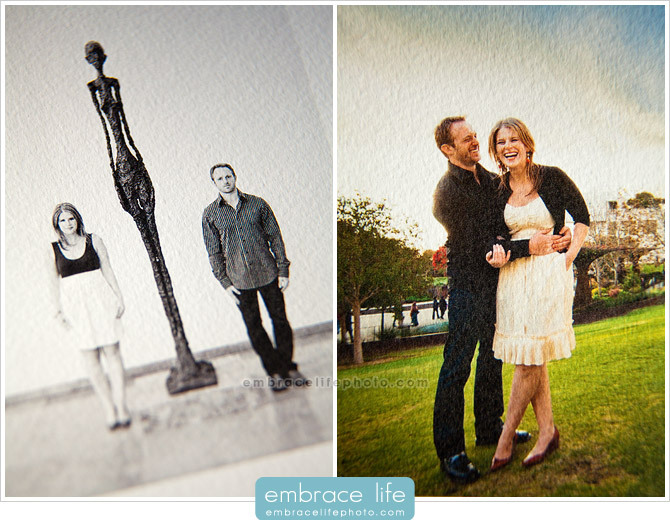 Even if you’ve been married 10 years, there’s no reason you can’t have fun, gorgeous images of you and your loved one. Get in touch with us today to talk about your portrait session. Nice work. Love the colors and exposure.